The 444.675 has been returned to normal service and is on the air. 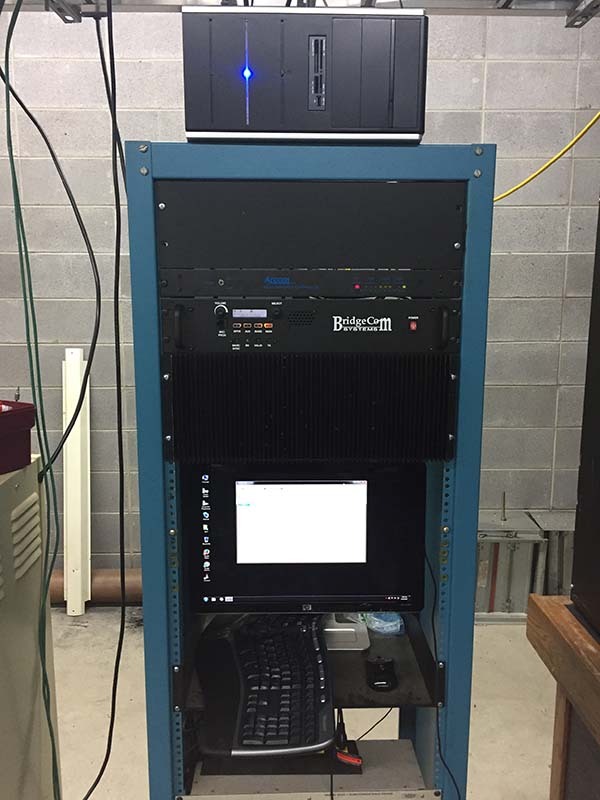 The 444.675 DMR repeater will be offline temporarily to assist KOZK get back on the air to serve cable and satellite networks. We will be back as soon as possible. Thank you for understanding that the loss of the Fordland tower has impacted the region in a significant way. 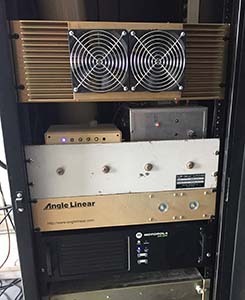 The 146.895 repeater on Hollister is back on the air. Please let us know if you experience any issues. We have encountered a logic error which causes the repeater to transmit for hours on end. 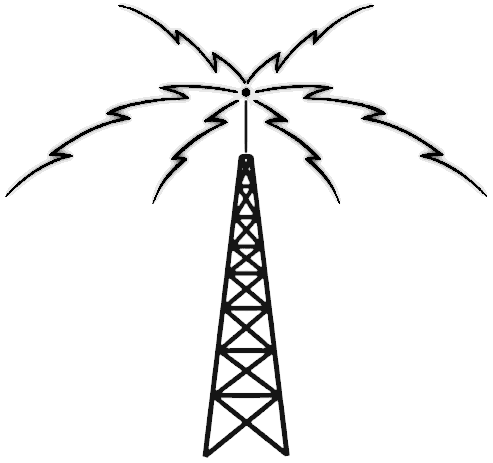 We have disabled the repeater until a cause can be identified and fixed.